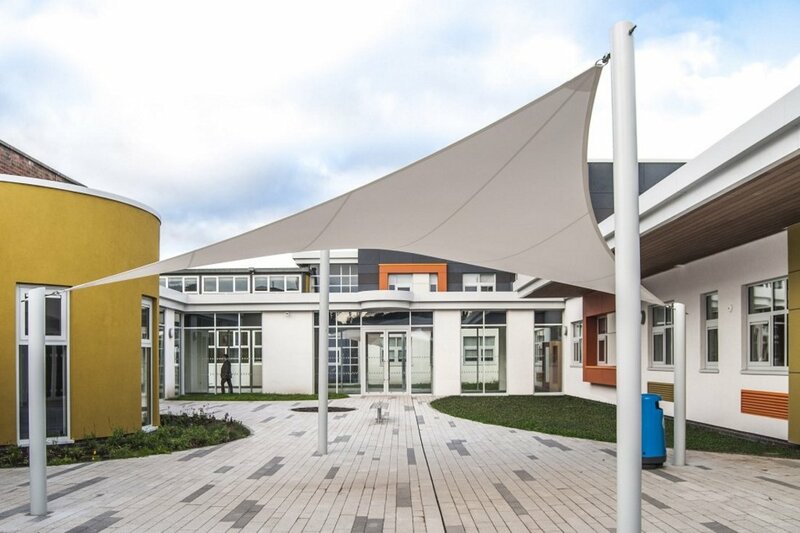 A practical, stylish & cost effective range of fabric structures. 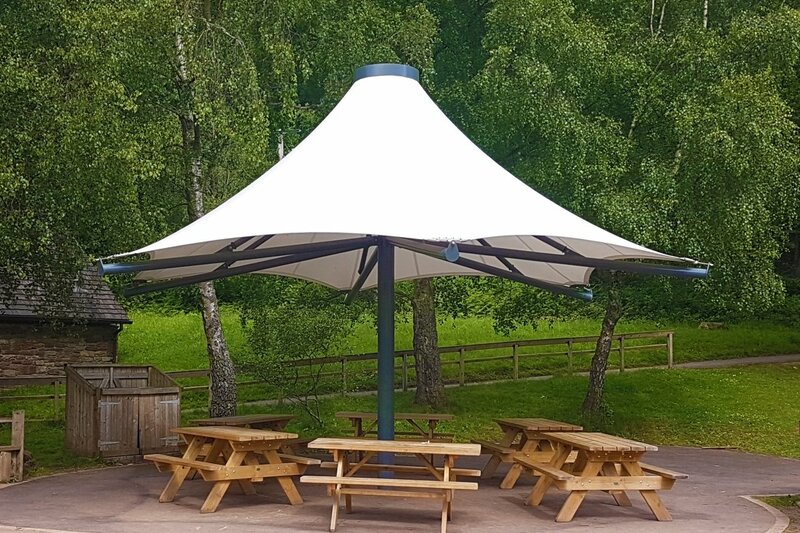 Perfect for schools and any outdoor covered area. A larger Azure with all the benefits of the smaller single range. 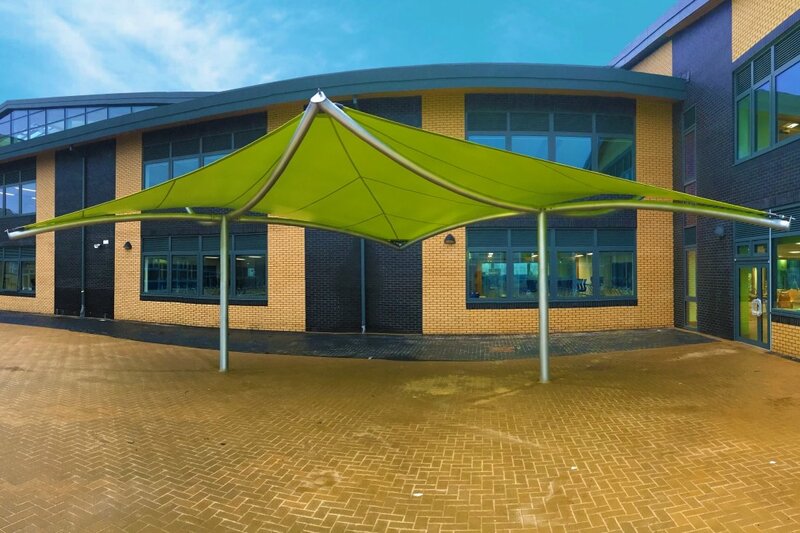 Great for walkways or covering rectangular areas. 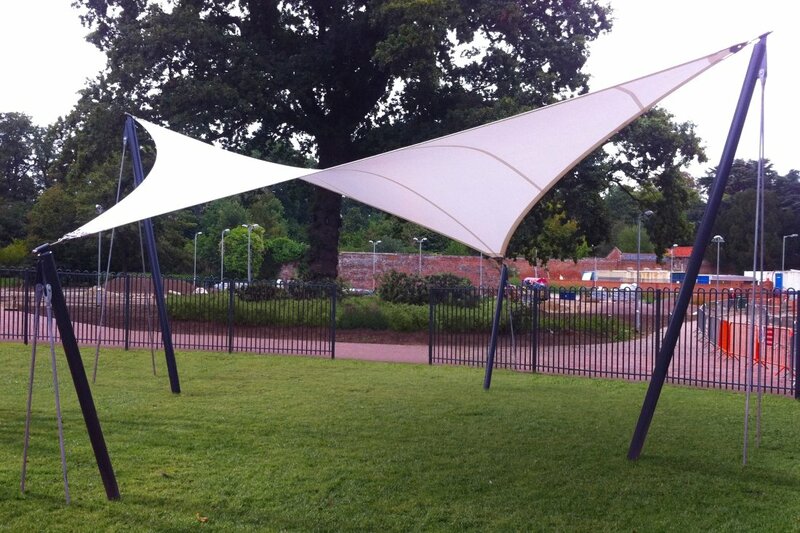 A double hyper sail supported with stunning curved masts. 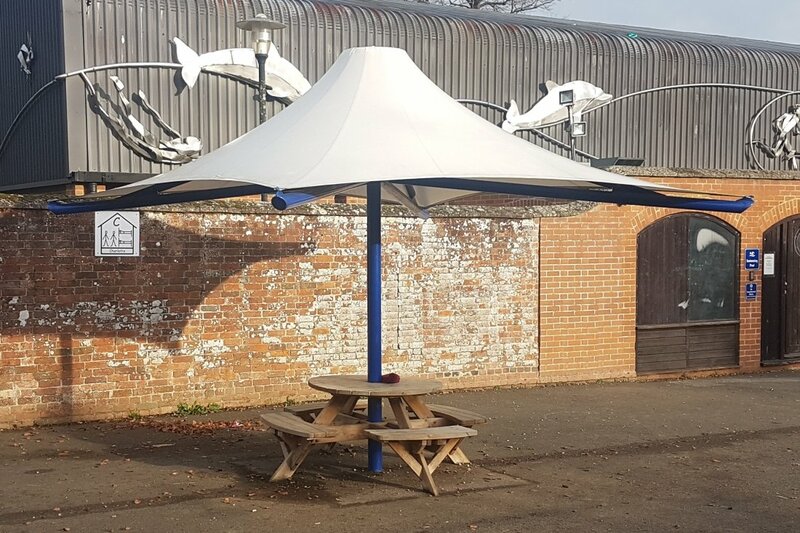 Perfect for providing cover and defining larger areas. 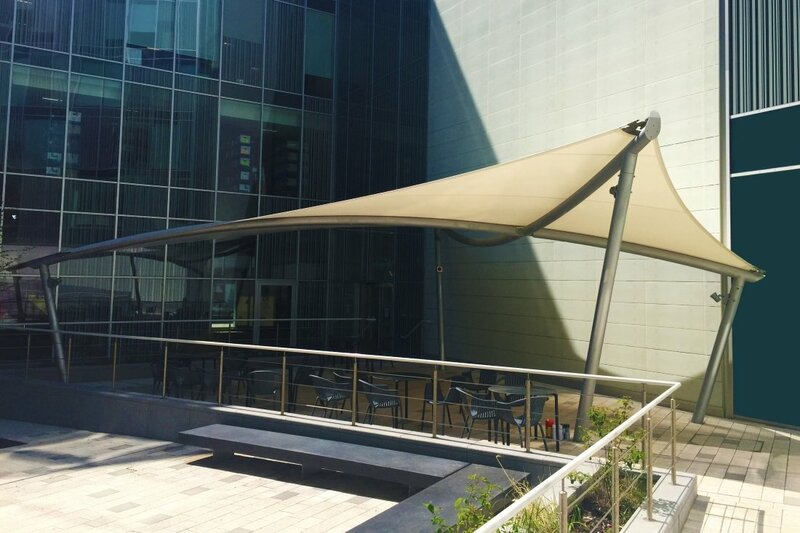 Our largest free-form tensile sails. 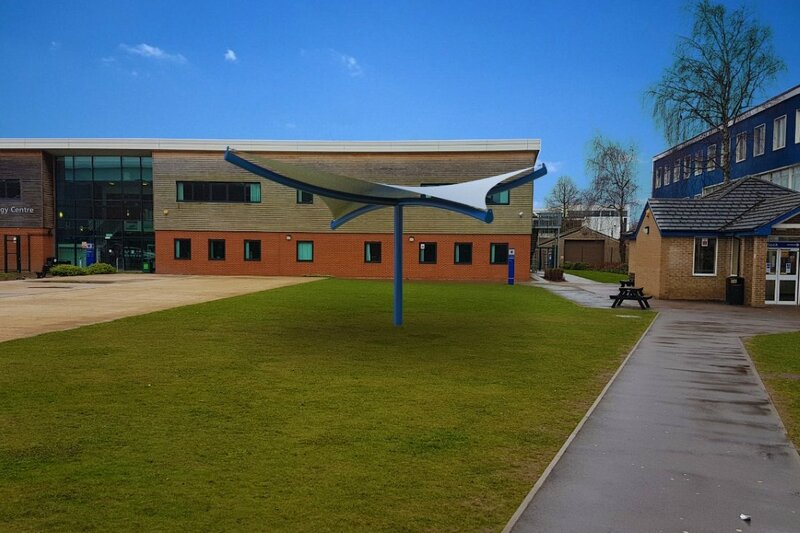 Offering the minimalist and clean lines of a ‘hypar’ fabric structure with added engineering and huge coverage. No ordinary umbrella! The Atacama is the strongest, most durable umbrella in the World! Great for covering seating areas and can be branded too. 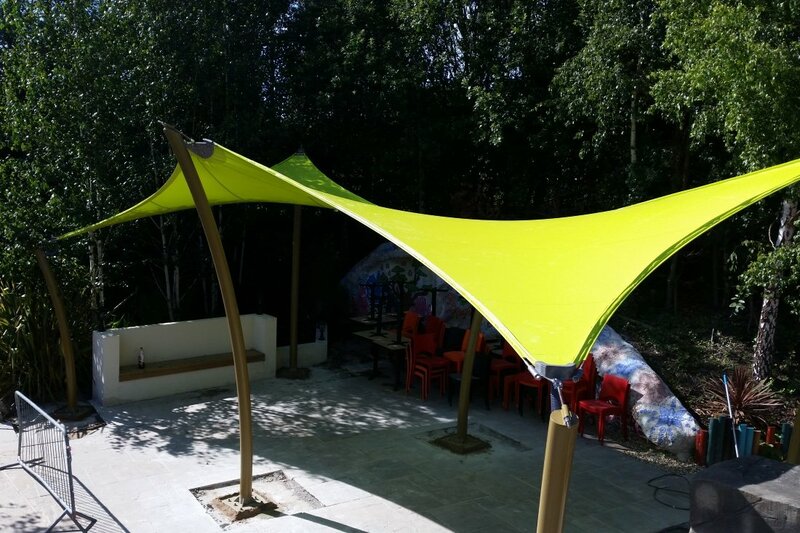 Huge outdoor sun and rain protection from this range of tensile fabric single conics. Our largest fabric structures. Enormous year round coverage on just two supporting masts. 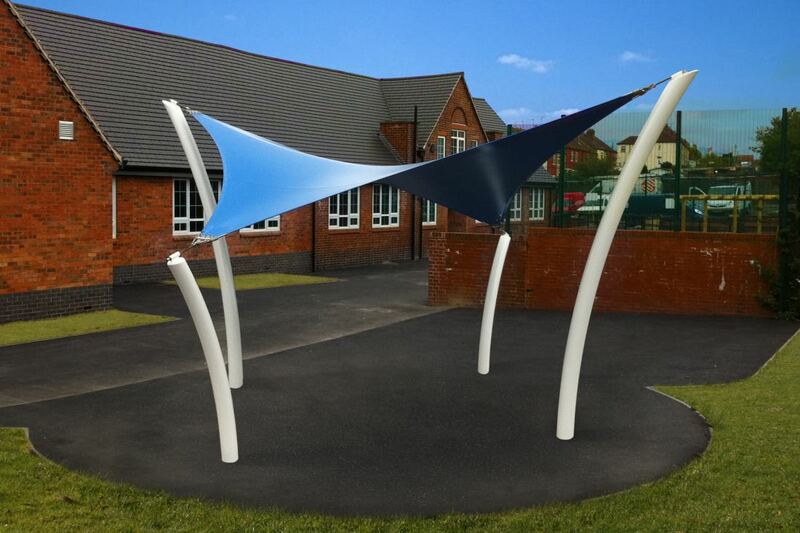 A cross between a tensile fabric conic and a hyper! Large minimalist coverage with only one mast. A range of large double hypars on only two supporting masts. 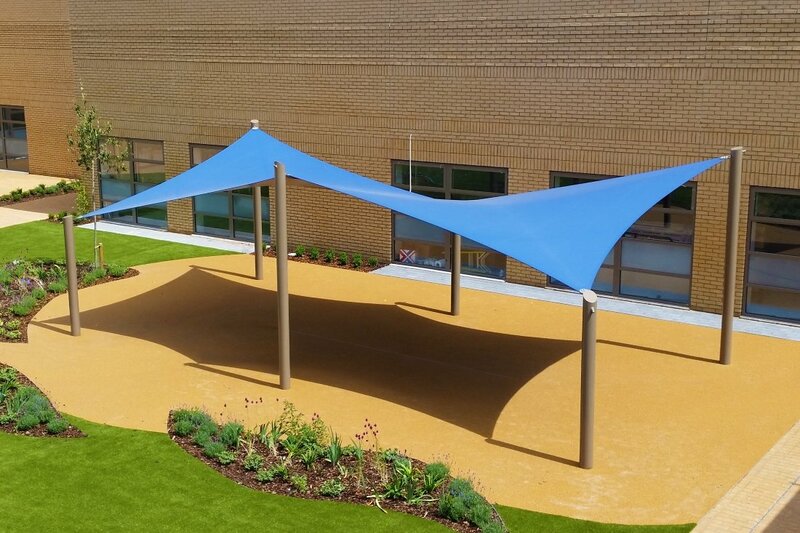 Great for walkways and covered seating. 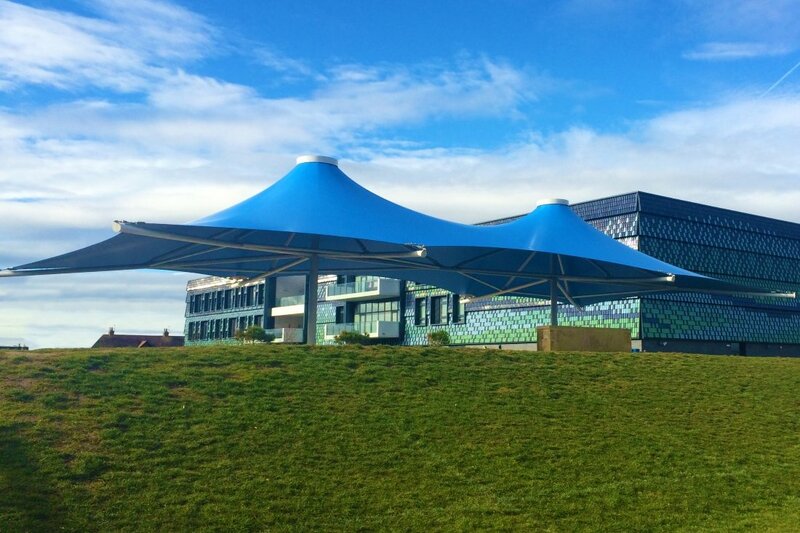 Large coverage on small foundations and with the elegant form of a hyperbolic sail.